Medical emergencies are never planned for nor invited. They are urgent and at times, requires one to drop everything in order to head out to a medical professional. As most prefer heading to their own GP during times of crisis, these medical appointments might sometimes even extend beyond the Klang Valley. It then becomes an unnecessary hassle for patients and at times, even family members, who not only have the well-being of the patient in mind, but other ancillary necessities too, such as accommodation for the night. 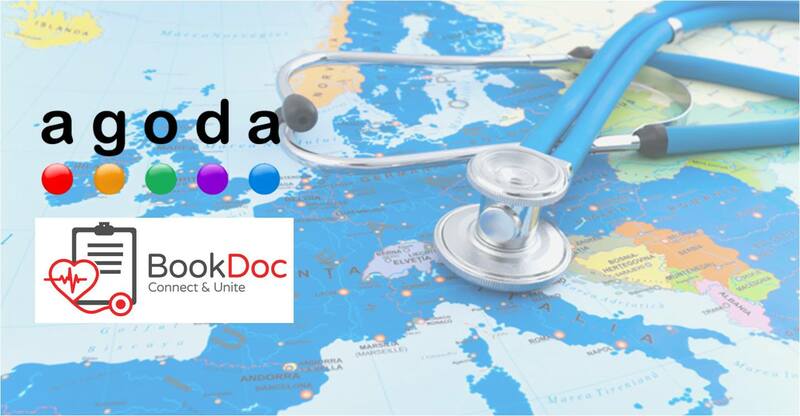 Online healthcare booking platform, BookDoc has partnered with Agoda to solve this problem. 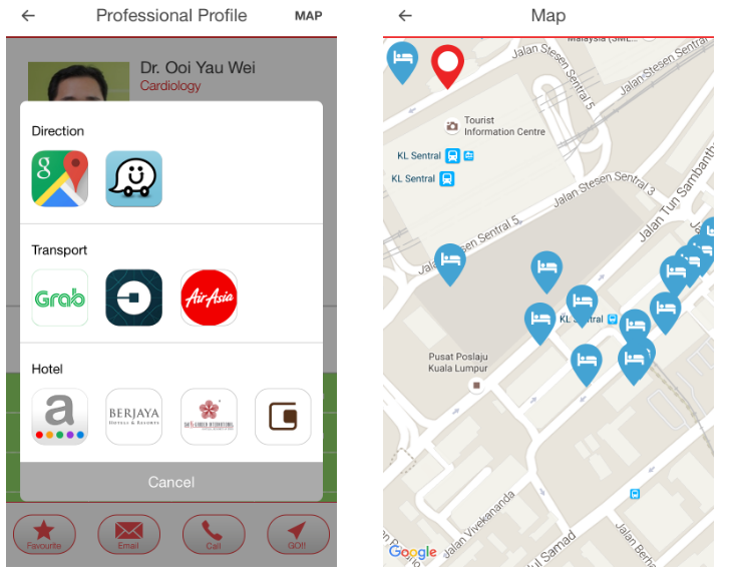 Now, whenever one has an appointment which requires travelling locally or abroad, they can look up and book a nearby hotel at the same time. Chevy Beh of BookDoc told Vulcan Post that Agoda was the perfect partner for this aim, as they are the largest aggregator of hotels in Asia. This would certainly benefit the huge amount of medical tourists who prefer getting their medical treatment abroad. Whilst booking a hotel might not be too much of a hassle, the BookDoc-Agoda partnership certainly allows users another option to expedite their accommodation-booking and have just one less thing to worry about.